Discover a variety of skills and tricks to perform while indoor skydiving at iFLY Houston – Memorial. 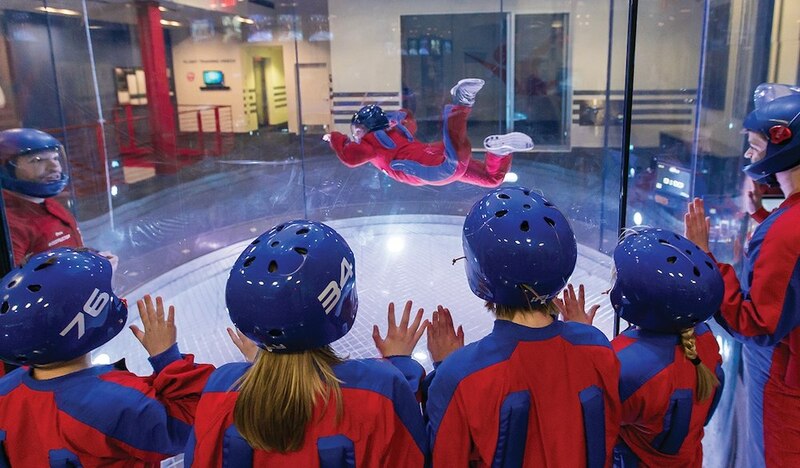 Indoor skydiving is quickly becoming the new favorite sport of athletes across the country. 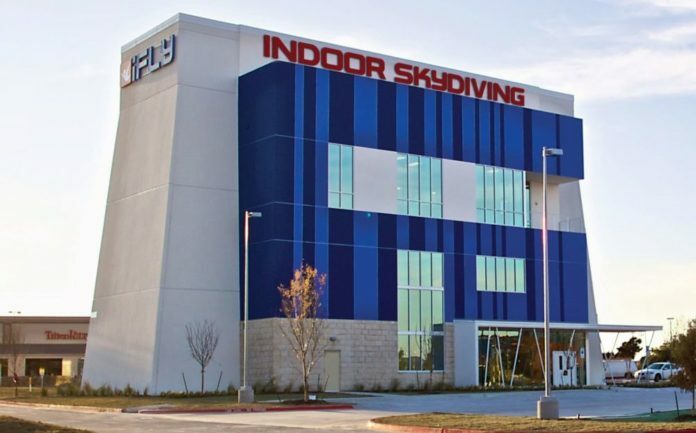 And at iFLY in Memorial City, you can experience all of the thrill and excitement for yourself. Readers of 365 Houston can check it out for $20 off with promo code H365. Click here to learn more or sign up. This offer is only valid through New Year’s Eve Day, Monday, December 31, 2018 at iFly’s Memorial location. After suiting up in protective gear and learning the necessary hand signals, you’ll launch into a large, transparent chamber along with your trainer. A giant gust of wind thrusts you into the air as you hover in the air and, with the help of your guide, maneuver your body to perform various tricks and turns. Starting out with quick, two-to-three minute sessions, you’ll quickly learn how to maintain your balance, spin in circles, and adjust your elevation with just a few small movements. Trained professionals are there by your side to guide you through your first few rides until you’re ready to step up your game and fly solo. Aside from drop-in flights, iFLY offers a variety of training camps and weekly events for young flyers and newcomers to the sport. Oftentimes you’ll spot veteran outdoor skydivers practicing impressive moves and skills at these events. You can also take advantage of group and private classes, where personal trainers guide you through more advanced skills. Expect to learn new moves, play games, prepare for competitions, or simply improve your flying skills. Hours: Monday to Friday 10am to 9pm; Saturday and Sunday 9am to 9pm. Admission: First-time flyers can book two flights for $69.95, three flights for $89.95, four flights for $111.95, or five flights for $131.95. Returning flyers can book four flights for $61.95, six flights for $88.95, or ten flights for $128.95. 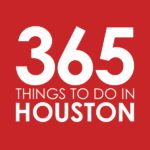 365 Houston readers can check it out with $20 off with promo code H365. This offer is only valid through New Year’s Eve Day, Monday, December 31, 2018 at iFly’s Memorial location. Click here for more information or to sign up.